China Import & Export Expo 2017 (CANTON FAIR) Phase 1 | TMC | Toki Mabogunje & Co.
From April 15 – 19, 2017, Phase 1 of the China Import & Export Expo 2017 (CANTON FAIR) will take place. The Fair will showcase Large Machineries, Bicycles, Vehicles (Outdoor), Household Electrical Appliances, Electronics and Electrical Products, Building and Decorative Materials, Sanitary and Bathroom Equipment, Construction Machinery(Outdoor), Consumer Electronics, Computer and Communication Products and International Pavilion. 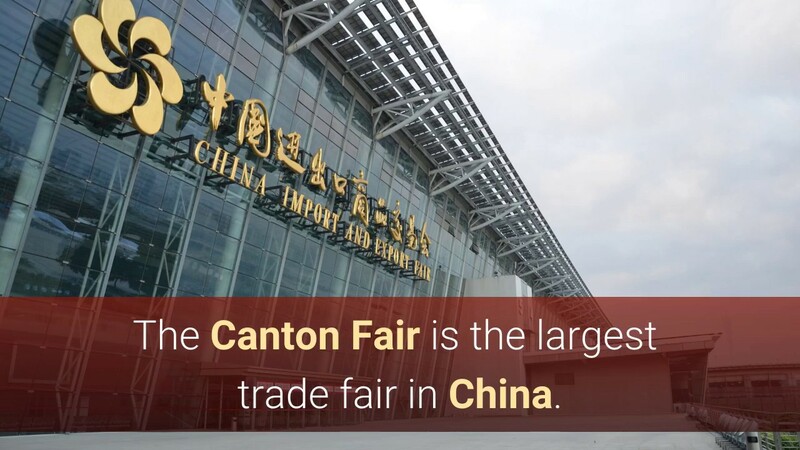 Visit http://www.cantonfair.net/ for more information.